Hello there! I’m Marlon. I’m a family guy. My wife and I were college sweethearts. We have two kids. We do our best to follow Christ’s example. We’re both teachers. Although I’ve lost and mostly maintained a 25-30 pound weight loss over the years, this isn’t a weight loss blog. My health issues encompass much more than my weight– unfortunately, I had become a living case study for the junior high health class I teach. My mid-30s brought about a… not a mid-life crisis… but a mid-life wake-up call. I was dealing with hypertension, pre-diabetes, sleep apnea, & random allergic reactions. 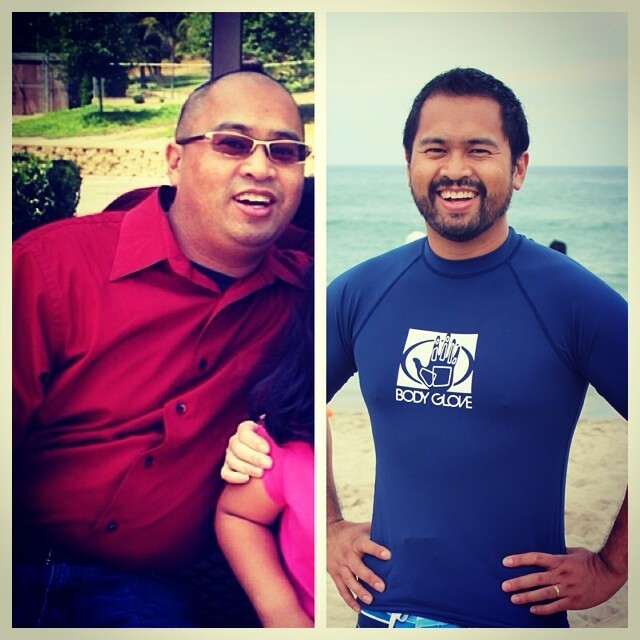 Thankfully, I was inspired by a lot of healthy lifestyle bloggers to make a change. At first, I started eating better: I left my fast-food habit for vegetarianism and, recently, I’ve started eating 100% plant-based, gluten free, corn free, and oat free. I’m reluctant to call myself vegan since so far I’m only a “dietary vegan” and still need to make the full transition to being an ethical vegan. I’m working on it. I’ve also become more active, overall. From doing at-home workouts to running, I’ve really surprised myself. While I still have a lot of growth to do in this area, I feel like I’ve come a long way. Hopefully, now that my diet is consistent I can stick to fitness and exercise without falling off of the workout wagon. What I’ve come to learn over the last few years is that my decisions have an impact on my health and quality of life. I want to be there for my wife and kids. Those decisions should not be taken lightly because with each choice I make, indeed, it’s me in the balance.